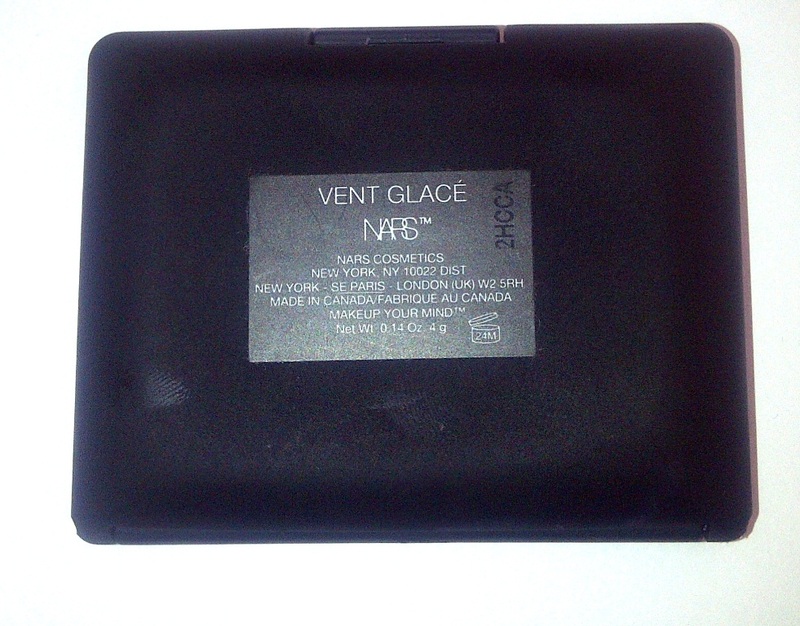 Nars Vent Glace Duo Eyeshadow is from the Autumn 2012 Collection. 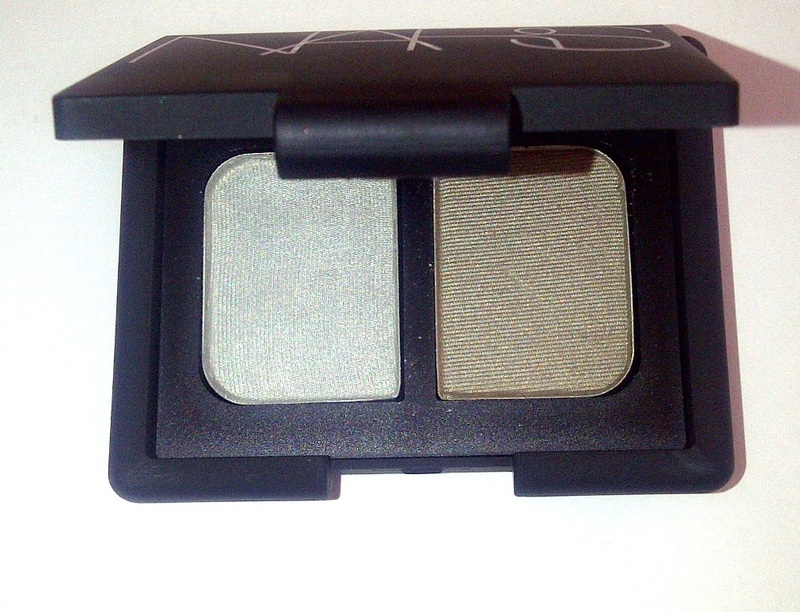 With micro-fine powders that are crease resistant, Nars eyeshadow should stay all day long. As soon as I opened the lid I knew that I would like these shades, they are wearable and hugely flattering against my green eyes. In just the same way as the Nars blushers are buildable for a more intense colour, the same is true of the eye shadow that I tried. 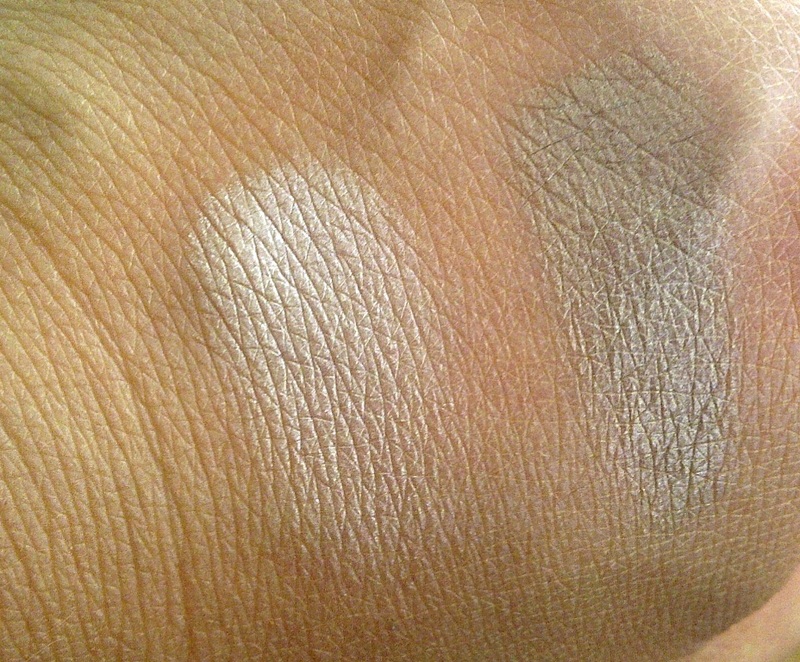 Both are super smooth and not at all chalky almost silky in texture in application, blend easily and beautifully to leave a gorgeous finish. The cool icy tones appeal to me and with the flash look almost metallic, with the platinum brightening the inner corner of the eyes nicely. 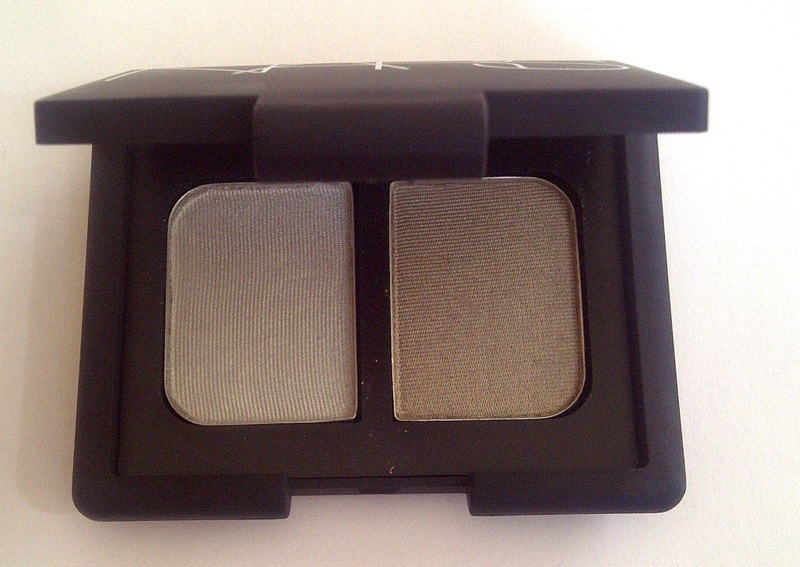 Silver smoke is a smokey grey with a slight green tinge to it, nice and murky for a great smokey effect. Looking forward to having a few plays with it to see how best to use this combination. Look out for some Eyes Of The Day Posts featuring Vent Glace. 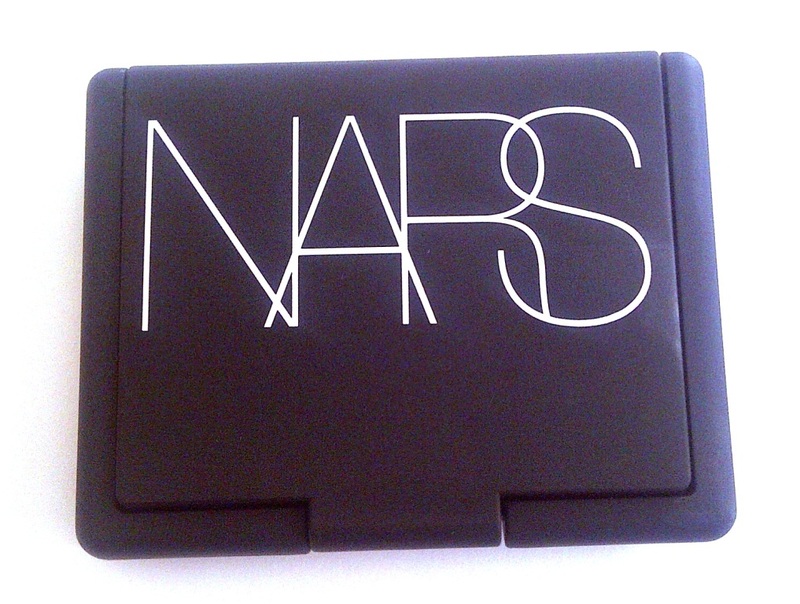 Having seen the whole Nars collection for this Autumn, it has a real vibe of Narnia about it. Like it very much. i think that the nars fall collection is gorgeous! 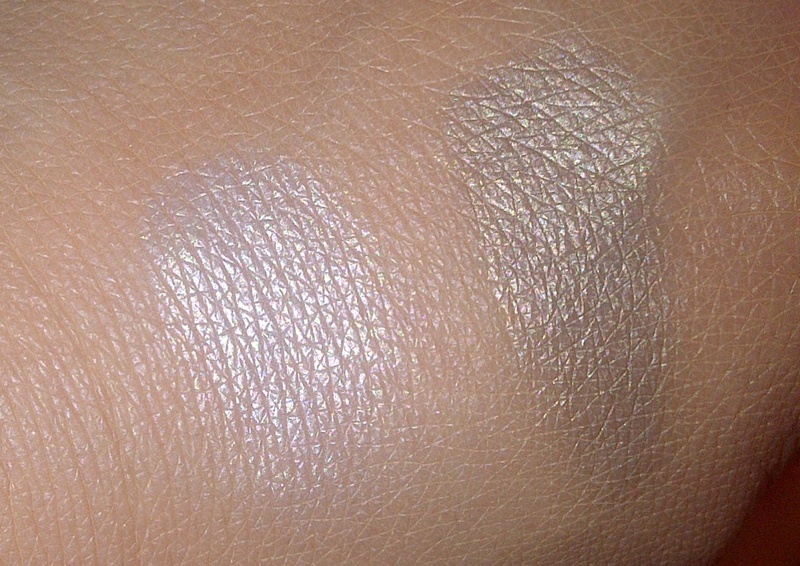 i have had my eye on these shadows as well as the gorgeous red lipsticks!